Conservatives claim to support the principles of our founding - mainly freedom from the government - and do so successfully on a number of America’s key issues. Conservatives support the right of individuals to trade in the market with limited government constraint, to decide the school best suited for their own children without government order and to hold debate not monitored by Big Brother’s thought police. Yet, the very same notion of freedom from the government slipped the minds of many for years after September 11, 2001. After the attacks on September 11, 2001, America stood paralyzed in a state of terror. The question that our legislature properly rushed to address the steps to take to stop a similar attacks in the future. The collective state of panic, however, led to drastic government overreach, curtailing Americans' 4th amendment rights through an invasive and tyrannical government shakedown of its citizen’s phone records and other personal data. To be fair, dealing with rogue terrorist organizations attacking our country was new territory for Americans - our representatives included. But, practically speaking, this was the most anti-freedom action of the federal government since the turn of the century. It rode on the whim of the public’s post-9/11 fear. Almost all conservative politicians were willing to go along for the ride. Many provisions of the Patriot Act were deemed unconstitutional in a round of 2005 federal court cases. 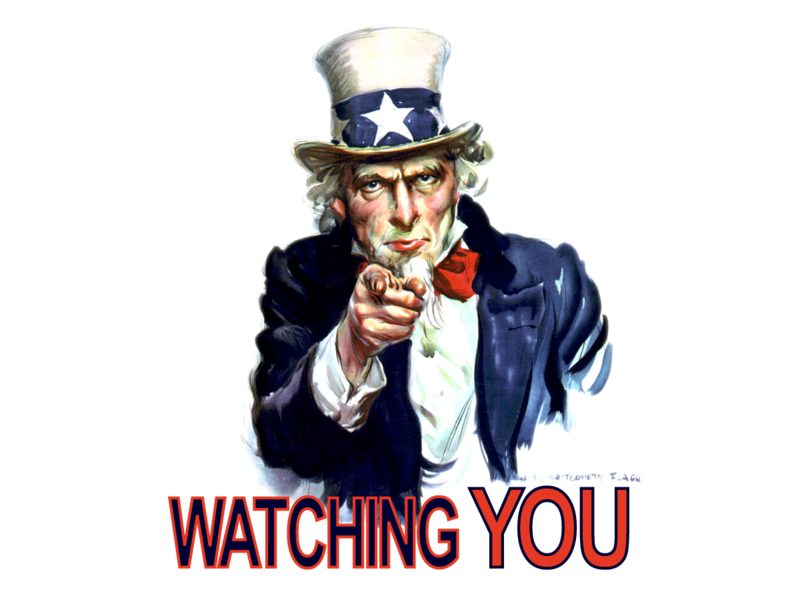 Politicians, both Democrat and Republican now recognize the unconstitutionality of the Patriot Act. The silver lining in this analysis is the genius of the checks and balances that allow for our system of limited government. The legislative response to the 9/11 attacks was signed into law by an executive branch who was similarly dependent on the will of the voter to be reelected. Thankfully, our system includes a judicial branch that has the power to declare bills which violate our natural and inalienable rights unconstitutional - even when such bills are supported by an emotionally affected public. The Freedom Act was passed in 2015 with the sponsorship by Sen. Tom Cotton (R-AR) and diluted many of the Patriot Act’s most egregious attacks on American’s civil liberties. The Freedom Act, however, maintained the government’s metadata collection programs through Section 215 allowing the government to collect a warrant through an ex parte court case for citizens’ gun records, credit card records, driver’s license records and phone data. There has been little evidence correlating the Freedom Act to thwarted terrorist attacks. Our freedoms are most vulnerable when public fear is at its peak. Every conservative who believes in limiting government from invading our life, liberty and private property should assess their support for the Freedom Act and demand its swift repeal. If you searching for the Online platform to play online checkers then you have to visit this homepage address and know the process how to play this Board game and where to play for free https://onlinecheckers.net even without any installation process. Once you view this homepage you get full information and exciting entertainment. Thank you so much to this Online platform.